Firm all day dry-hold shapes hair into any fashion. 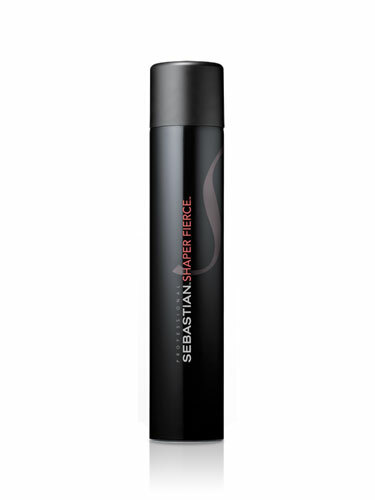 Spray over dry hair to firm-set any style in place. Lacquer hair flat or use to build up any fierce shape. Best for medium and heavy hair textures.